ComicBook.com confirmed today that The Walking Dead’s Greg Nicotero and his KNB EFX group will produce the visual effects for Todd McFarlane’s Spawn! The collaboration makes sense considering McFarland’s desire to lean heavily on practical effects, not to mention limited budget he has to work with. Jamie Foxx (Django Unchained) will star in the film alongside the recently announced Jeremy Renner. 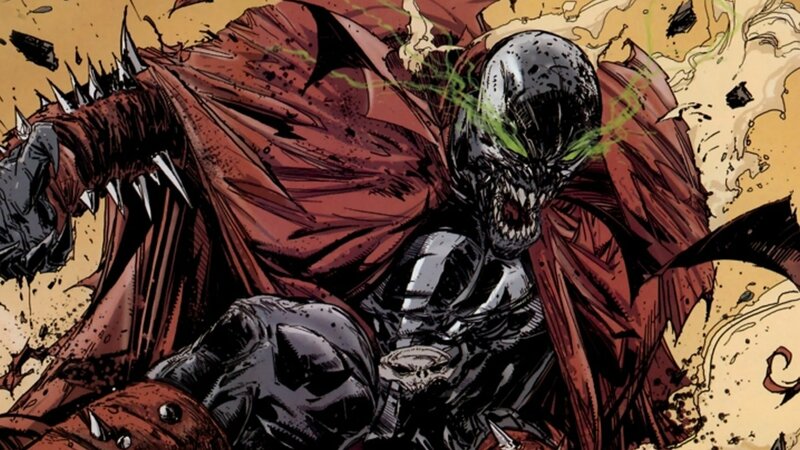 The post Greg Nicotero To Design New Spawn Suit for Todd McFarlane’s Reboot appeared first on ComingSoon.net.